This is the inscription that Audrey Cochran chose to write on her mother’s Market Charm after she passed away in May of 2016. After a long fight against breast cancer Cynthia moved on from this world but she left behind her mark, on the people and places that she loved. 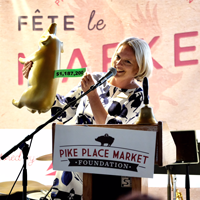 Audrey shared with us, “My mother loved with her whole heart.” This was certainly true of her love of the Pike Place Market. Cynthia, who grew up in the family restaurant, always enjoyed visiting and supporting local artisans and their crafts. She was an amazing cake decorator and had such a passion for turning simple ingredients into works of art! Whenever she visited Seattle she always made time for a stop at the Pike Place Market. The smells of food and produce, along with the bustle of people and all the beautiful art, were such a thrill for her. Her go-to favorites in the Market were a slice of pizza from LoPriore Bros Pasta Bar, a bag of roasted nuts from Pike Place Nuts and a bouquet of fresh cut, beautifully arranged flowers so that she could take home some Market beauty. Audrey has always shared her mother’s love of purchasing and supporting local, along with making an adventure out of anything. When she visits Pike Place Market it instantly reminds her of her mother. It is hard for her not to reminisce over all the things she learned from her – like, “No matter how hard your day is, it takes nothing to share a smile with a stranger.” Cynthia was more than Audrey’s mother, she was her best friend and anywhere they went they made learning, appreciation and having fun a priority. That love has also left a mark on Pike Place Market. Every smile that Cynthia shared with her favorite vendors, every time she supported local, every time she made someone laugh on the cobblestones or showed her love for this place to someone else – all of those little actions are what make the Market the Market and she was a part of that. She lives on through the continued love and support that so many people have for this place. 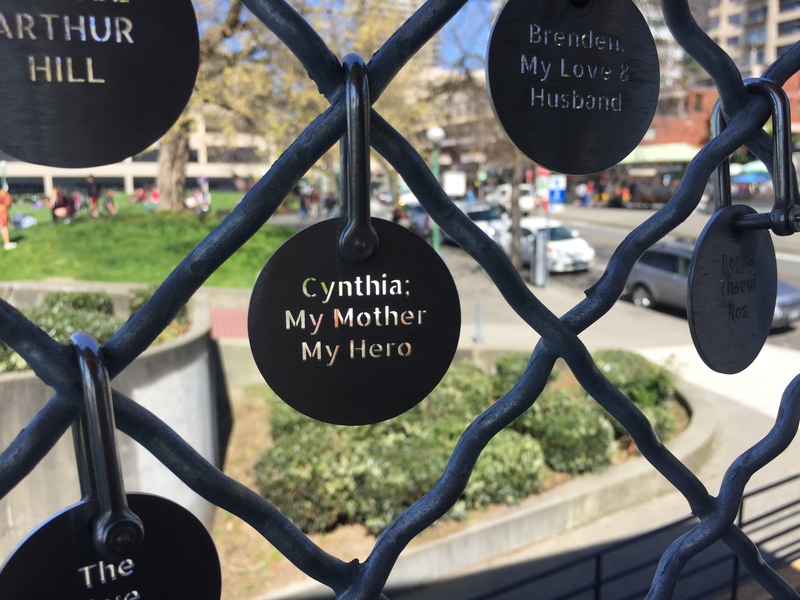 And now the special bond that she shared with her daughter is memorialized on the MarketFront on their very own Market Charm – another reminder of the love they shared. 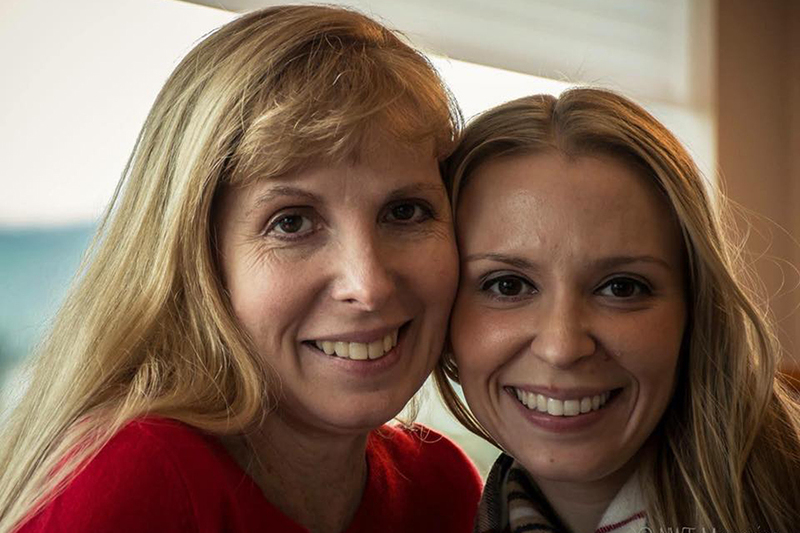 Happy Mother’s Day Cynthia and all the other amazing moms out there! 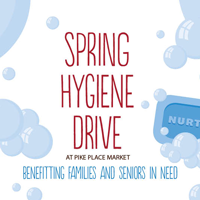 Does your momma deserve to have her name written into the history of Pike Place Market? Click here to inscribe her name onto a Market Charm today.